Well, it's deja vu all over again as information has come out that our Mr. above it all president knew nothing about the spying on the world leaders, nothing. Is that even news? I thought a news story was an event that is out of the ordinary. We surely can't say that about president Obama's lack of knowledge about any and all events surrounding this White House. 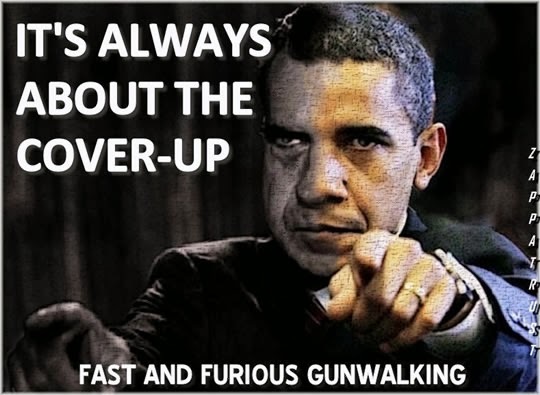 Fast and Furious, and American border patrol agent killed, the president knew nothing. Benghazi security worries, never reached the oval office. The IRS 'terrorizing' conservative groups, the president read about it on the news like the rest of us mere mortals. The Justice Department spying on reporters, who knew? Obviously, not this president. The government exchanges Obamacare web site - the president only aware of snafus a couple of days after the start up. Now the NSA spying on foreign leaders, the president was shocked, shocked I tell you. Even for those of you who believe [a sucker born every minute] that the president knew nothing about any of those events until everyone else did, don't you have the least bit of concern on the president's lack of curiosity about those important events [scandals]? Should we really be surprised that Mr. know nothing about the scandals of his administration would at the same time know so much about them to call them phony? Yes, Mr. know nothing seems to know everything when he wants to. Or it is better to say when he wants to bamboozle those who lack the intellectual integrity or capacity not to be bamboozled. There can be no doubt that President Barack Obama is indeed the Mr. know nothing man.